Cosmetic Surgery Specialties in Chevy Chase, MD. When it comes to plastic surgery in Maryland — and the surrounding Washington, DC, metro area — there really is no surgeon more qualified or more efficient than Dr. Lynch. 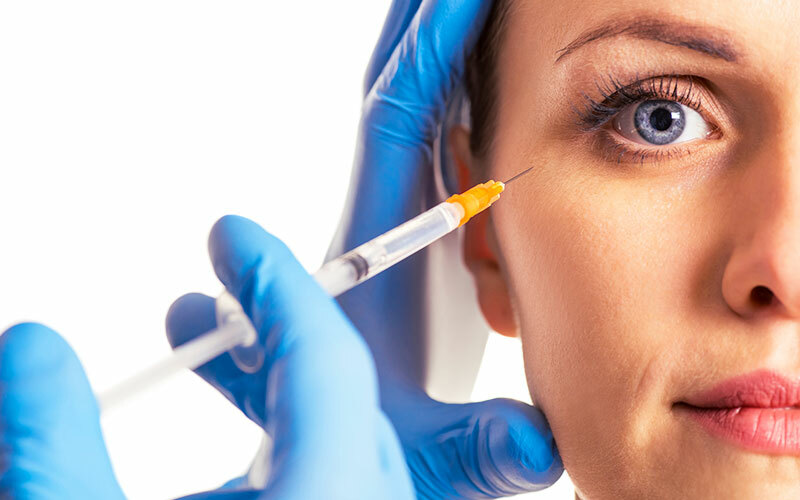 At Lynch Plastic Surgery in Chevy Chase, MD, board-certified plastic surgeon and leading facial injector, Dr. Sheilah A. Lynch treats all patients with the same high quality care and exact precision. Since completing her fellowship training in Cosmetic and Breast Surgery at the prestigious Georgetown University in Washington, DC, Dr. Lynch has mastered the craft of breast enhancement. Not only does Dr. lynch specialize in breast augmentation (enlargement), but she also specializes in breast reduction and breast lifts as well. Whether it’s increasing breast size, decreasing breast size or just giving you a more elevated, youthful breast contour, the goal at Lynch Plastic Surgery in Chevy Chase, MD, is to give each patient the result and positive self image they want and deserve. Has your face experienced a loss of skin elasticity, muscle tone or collagen? Don’t be afraid to give yourself a relaxed and more youthful appearance. Coined “The Face” of Neck Lifts in this past January’s Washingtonian magazine, Dr. Lynch not only specializes in neck lifts, but also minimal-incision facelifts, endoscopic brow lifts. Getting rid of unwanted fat isn’t always as easy as eating right and hitting the gym 5 times a week. For those of you that have excess fat which is resistant to diet and exercise, Dr. Lynch is here to make things a little easier for you. 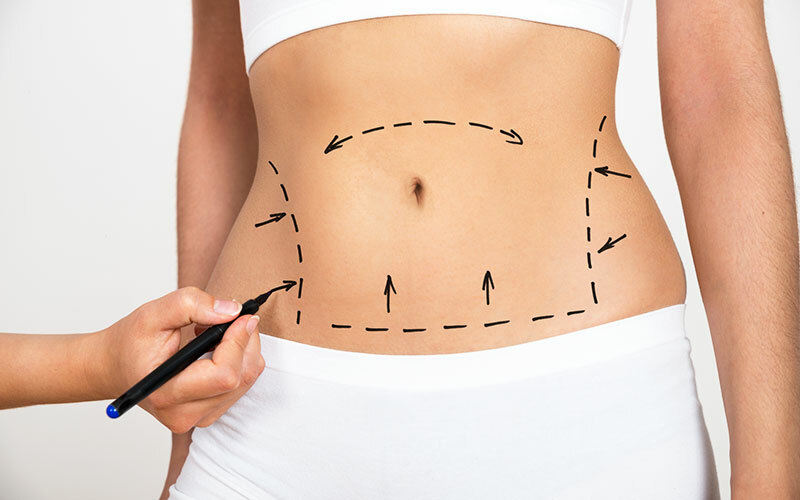 Specializing in liposuction, tummy tucks, arm lifts and thigh lifts, Dr. Lynch offers the permanent improvement of contour and proportion you desire. If a more flattering physique, in or out of clothing, is your main objective, don’t waste any more time. Head to Lynch Plastic Surgery in Chevy Chase, MD, visit us online or call us at 301-652-5933 to set up a consultation today!